Sales in the Reunion Resort communities continued to be strong. This month’s market report suggests that longer standing listings in Patriots Landing attracted buyers. Please use the information for guidance only and seek professional advice from a realtor or broker for further details of recent home sales. While we take every measure to provide accurate information, we will gladly amend the data, should an omission or error occur. 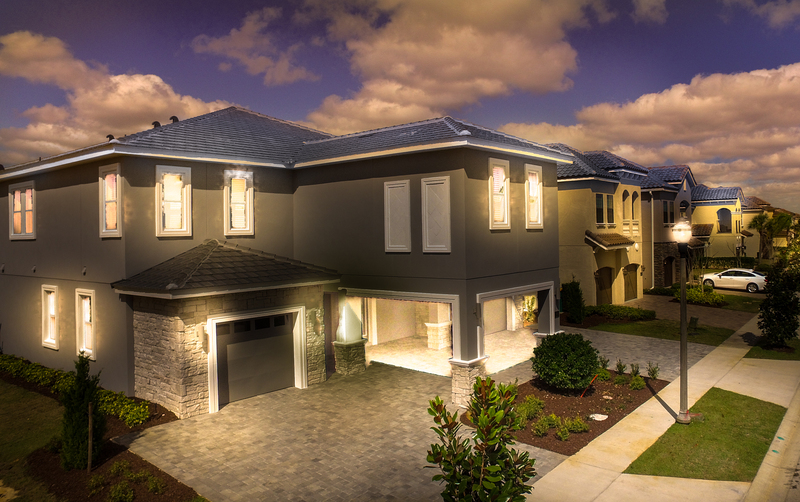 A total of 8 home sales were recorded within Reunion Resort and the Encore Club at Reunion. Four of those sales were ‘new home’ builds.